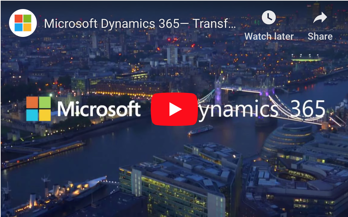 Increase your speed of doing business and enable scalability with Microsoft Dynamics 365. Intelligent business applications across CRM and ERP giving you choice to start with what you need and add functionality as your business grows. The cloud based applications work together seamlessly in the cloud to solve real problems and drive real value. Get your wholesale distribution technology playbook now. ENAVATE announced new Pricing and Costing App for wholesale distribution. A better way of evaluating ERP. Building the business case for enterprise transformation.